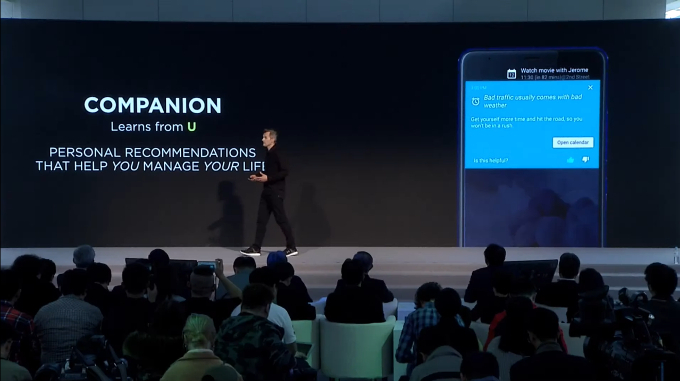 New Delhi, March 20, 2017– HTC Corporation, a leading innovator in mobile and virtual reality technology, announces the launch of HTC Sense Companion on its recently launched flagship smartphones HTC U Ultra and HTC U Play. The HTC sense companion has successfully completed initial feature testing early, and it’s beginning to roll out now and over the coming 1 to 2 weeks from the Google Play store. Initial features include helpful recommendations to improve device performance, reminders to charge or bring a battery bank for a long day out, time estimates for arrival when driving in traffic, and clothing and accessory suggestions based on weather conditions. We’ll be rapidly introducing new features, and in the coming days and in few weeks, we’ll be introducing restaurant recommendations based on your location, fitness reports based on total step counts and distances moved, points of interest suggestions based on your travel schedule and location, and more. Additional language support will roll out over the coming days. Due to the global nature of the roll out, some users could not see cards pushed from the server. Simply update the HTC Sense Companion app from the Google Play store, re-launch it, and log in, and you will see default cards to introduce features. 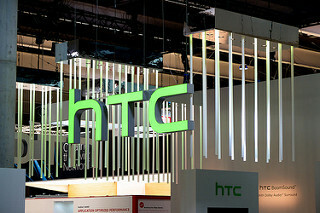 More cards will begin to appear over the coming days as HTC Sense Companion learns from you and your actions. The Google Play store staggers the rollout of apps in a way that can take up to 1 to 2 weeks to reach everyone.